--The National Parks Traveler is reporting that, "At North Cascades National Park in Washington, the Diablo Lake Overlook will close to all visitors and traffic May 20-22 while crews transport toilet-related materials via helicopter to campsites along Ross Lake." To read more, click here. --People keep freaking out and thinking that steam from the crater on Mt. Baker means it's going to erupt. To read more, click here. --There was a rescue on Mt. Russell this week. It appears that a party got off route on the descent and became stranded. To read more, click here and here. --The California Sunday Magazine is reporting that, "For the past 148 years, Yosemite’s Lyell Glacier has taught us about the Earth — how it was created, where it was going, and now, how it might end." To read more, click here. --There's a cell tower being built right in the middle of Sequoia and Kings Canyon National Park. To read about it, click here. --There are trailhead break-ins all the time, but they don't always get reported online. Here's one in Joshua Tree. 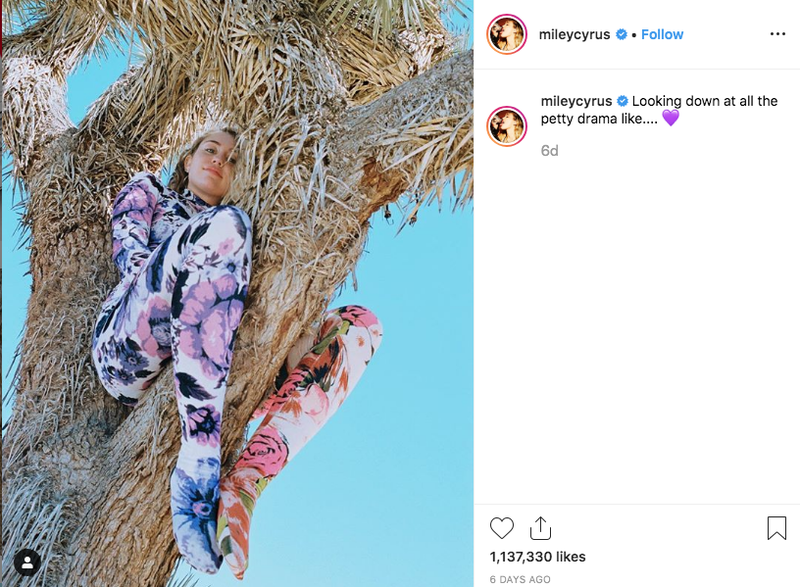 --Musician Miley Cyrus came under fire for posting a picture of herself in a Joshua Tree. The photo may have been taken in Joshua Tree National Park, but also may have been taken closer to Palm Springs. To read more, click here. --A fallen climber required a technical rescue from Colorado's Clear Creek Canyon on Friday. To read more, click here. --A second climber was injured at Colorado's Urban Alpine Crag. To read more, click here. --Will a ski resort without lifts work? 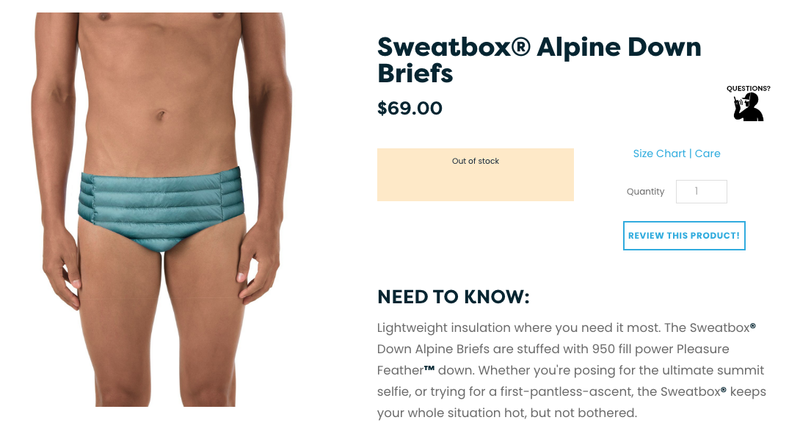 Some entrepreneurs near Aspen want to find out. To read more, click here. --The following video is terrifying. A couple of guys skied the Notch Couloir on Longs Peak. Our hands sweat through the whole video. --The Washington Post has an excellent article out entitled, What Remains of Bears Ears. To read the piece, click here. --Vail resorts just keeps buying stuff. --Gripped is reporting that, "a bolt ripped out of the rock on the nine-pitch of the classic Rockies mixed route Rocket Man this week. It’s not the first time that a bolt has ripped out of a climb in the Canadian Rockies and it won’t be the last." To read more, click here. --For a long time we put all our human waste into the glaciers of Denali. Now those glaciers are melting and it could become a problem. To read more, click here. --Do wheelchairs belong on hiking trails...? --So I'm not really a fan of the "I'm going to the the youngest person to..." competition. But it is still newsworthy. There's a 12-year-old out there vying to be the youngest person to climb the highest point in each state. The last one on his list is Denali, which is no doubt the hardest...and a massive challenge for someone that age. To read more, click here. --The Access Fund is reporting that, "Access Fund is pleased to announce that it has awarded $30,635 in the first round of the 2019 Climbing Conservation Grant Program. These grants fund local climbing advocacy work across the country, including trail work, climbing area restoration, human waste management, research studies, climbing area acquisitions, grassroots organizing, and much more." To read more, click here. --In more Access Fund news, the Access Fund has just awarded 13 companies, individuals and coalitions with their advocacy award. To read more, click here. --There is an awesome Instagram page out there that's shaming social influencers about the way that they negatively interact with our public lands. Check out the account, here. Check out an article about those running the account, here. --And finally, Rock and Ice found all the best climber April Fools jokes and put them together. Check it out, here.